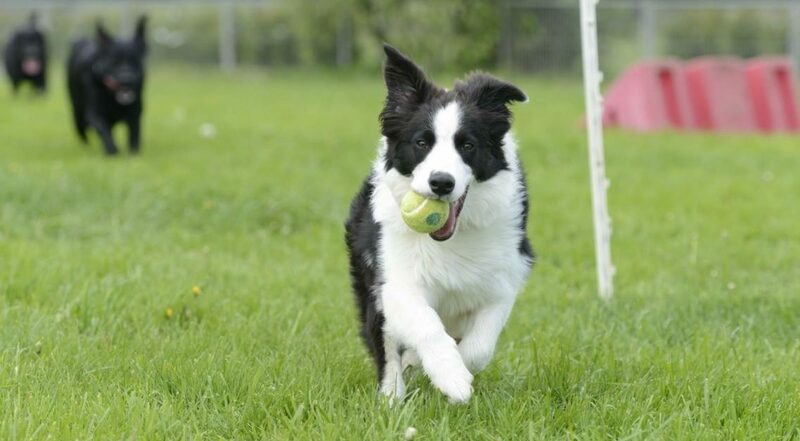 the Border Collie with passion for eating, playing and blogging. Born in Hungary, adopted in Romania, I’m currently spending fun time in Canada. Follow me in this journey and let’s discover together a dog’s world. This is not a guide for humans, it’s a story of friendship and loyalty. Take a look at the stories we shared so far. Called by to leave my thanks for your recent decision to follow Learning from Dogs. Nice to meet you Lupu!